Winner of the Australian/Vogel's Literary Award 1984. This is the story of Lilian Singer, born on 'a wild night in the year of Federation' into a stifling household which totally fails to subdue her. Madness, cruelty and sexuality permeate the household but Lilian's sights are set on education, love and - finally - her own transcendent forms of independence. Lilian Singer is, or becomes, that rare being: an eccentric true to her own self whose story reaches out to touch and delight the most discerning reader. She radiates energy and vitality through every page of this striking work. 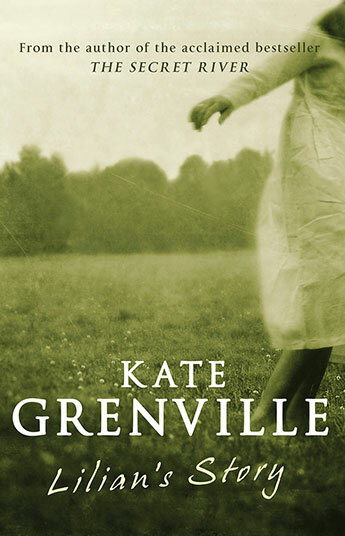 Lilian's Story is the most loved and enduring of Kate Grenville's fictional creations.